Odyssey The Global Preschool is the first preschool in Singapore to provide a global preschool education with an amalgamation of the International Curriculum and Singapore preschool education. Odyssey Wilkinson officially commenced its IB journey in 2011. In May 2013, she was authorized to teach the International Baccalaureate Primary Years Programme (PYP). The International Curriculum is primarily based on the Learner Profile as the spine that actively promotes the development of EQ and IQ skills, as well as a culture of respectful attributes in children and teachers. The Learner Profile is the key to nurture children who are international-minded and have the skills to live and learn as responsible global citizens of the world. 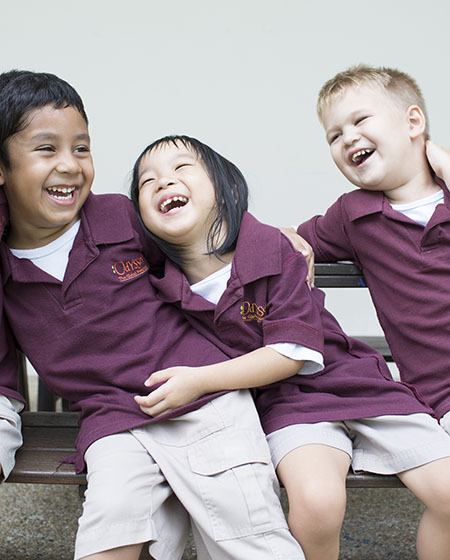 The Singapore Preschool education, based on the Ministry of Education Kindergarten Framework, promotes emphasis on the learning of skills and concepts that children would require to be ready for formal school either in the national or international school contexts. The International Baccalaureate® aims to develop inquiring, knowledgeable and caring young people who help to create a better and more peaceful world through inter-cultural understanding and respect. To this end, the organization works with schools, governments and international organizations to develop challenging programmes of international education and rigorous assessment. These programmes encourage students across the world to become active, compassionate and lifelong learners who understand that other people, with their differences, can also be right. An inquiry into the nature of the self; beliefs and values; personal, physical, mental, social and spiritual health; human relationships including families, friends, communities, and cultures; rights and responsibilities; and what it means to be human. An inquiry into orientation in place and time; personal histories; homes and journeys; the discoveries, explorations and migrations of humankind; and the relationships between and the interconnectedness of individuals and civilizations, from local and global perspectives. An inquiry into the natural world and its laws; the interaction between the natural world (physical and biological) and human societies; how humans use their understanding of scientific principles; and the impact of scientific and technological advances on society and on the environment. The aim of all IB programmes is to develop internationally minded people who, recognizing the humanity and shared guardianship of the planet, help to create a better and more peaceful world. We act with integrity and honesty, with a strong sense of fairness, and justice and with respect for the dignity and rights of people everywhere. We take responsibility for our actions and their consequences. We critically appreciate their own cultures and personal histories, as well as the values and traditions of others. We seek and evaluate a range of points of view, and we are willing to grow from the experience. 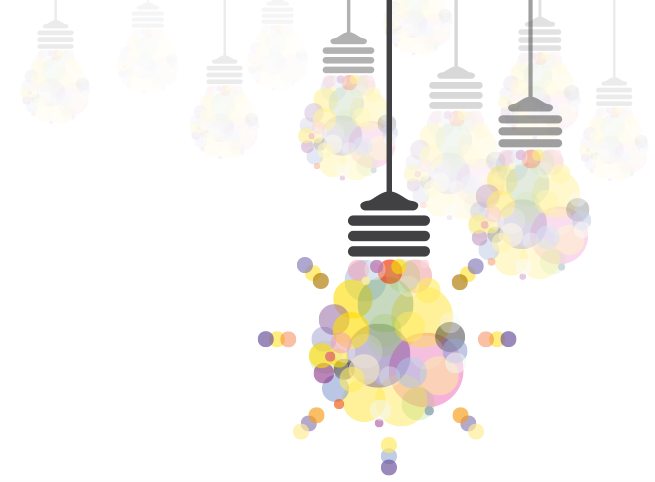 We approach uncertainty with forethought and determination: we work independently and cooperatively to explore new ideas and innovative strategies. We are resourceful and resilient in the face of challenges and change. We understand the importance of intellectual of balancing different aspects of our lives – intellectual, physical, and emotional to achieve well-being for ourselves and others. We recognize our independence with other people and with the world in which we live. The International Baccalaureate® (IB) Primary Years Programme (PYP) balances the acquisition of significant and relevant knowledge and skills, the development of conceptual understanding, the formation of personal, positive attitudes and the capacity to take responsible actions.